Wall Street Journal recommends "Berlin in a bottle", Vogue Germany raves " ...the Mecca for perfume aficionados." 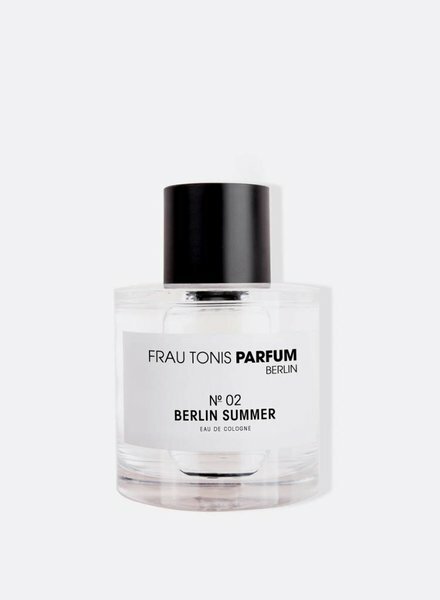 Frau Tonis Parfum offers exclusively manufactured fragrances for men and women - among which the energetically fresh "Berlin Summer" and deliciously vernal "Linde Berlin", conjuring memories of Berlin's cheerfully fragrant linen trees, or "Pure Violet", a scent once composed for Berlin's own Marlene Dietrich in the 1920s. We create scents for olfactory individualists. Perfume as an inspiration - that is our philosophy. 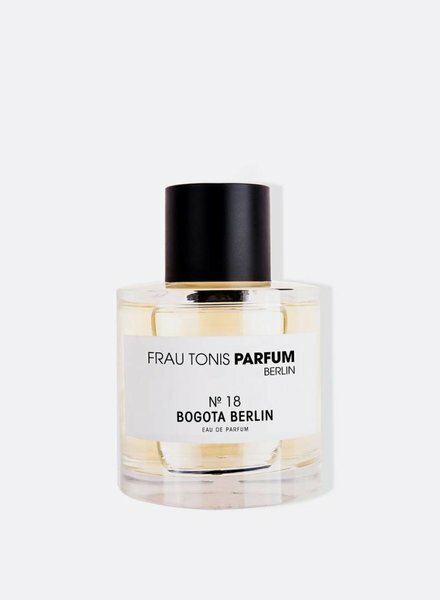 Letting perfumes speak for themselves, as a source of inspiration, without expensive ad campaigns or adorning celebrities: this is our philosophy at FRAU TONIS PARFUM. Because, to us, luxury is not a matter of extravagance, but of taking the time to carefully and lovingly select a range of exquisite manufacture scents. Our Berlin boutique offers the ideal setting to discover our line of fragrances in a serene setting. Feel free to wander about and be inspired by our scents. Let them take you on a sensuous journey into the olfactory memory of your past. 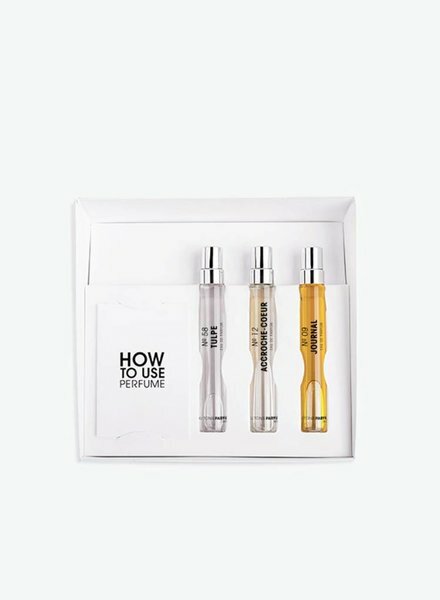 Engage in dialogue with our scents and combine them according to personal taste to create your very own customized fragrance. 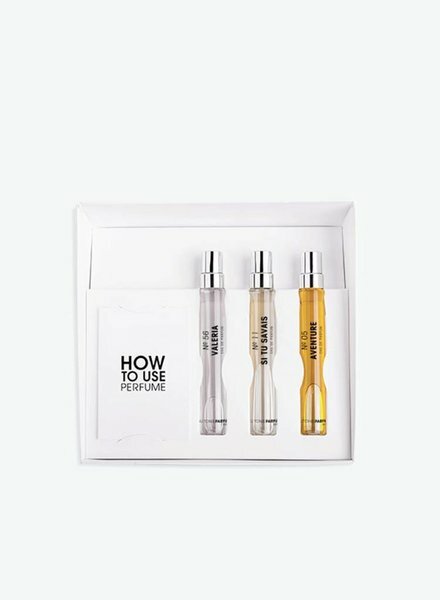 As a part of the creative process you will be able to witness the making of your very own perfume. Our experienced scent experts will gladly assist you along the way. 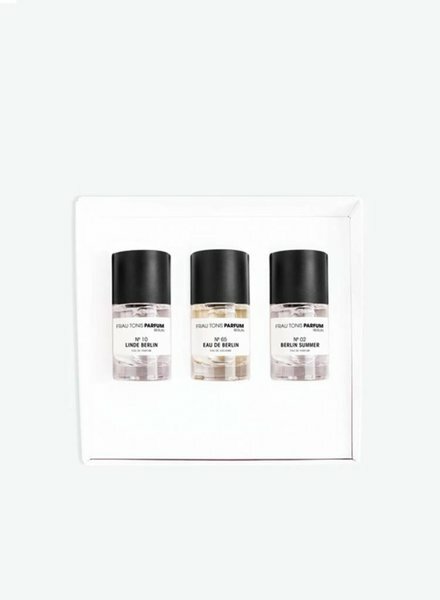 Our manufacture scents are made here in Berlin and are show cased in clear glass pharmacy bottles to guarantee that nothing will distract you from what is really important, the fragrance itself. Because perfumery is an art form we hold dear. Our fragrances range from the fresh floral, "Linde Berlin", and energetically tangy "Berlin Summer", to the utterly extravagant "Pure Violet", a scent that captivated Berlin's very own Marlene Dietrich almost 100 years ago. 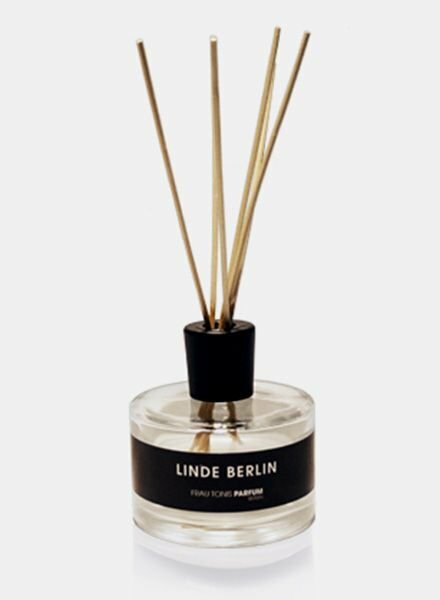 Our olfactory homage to the city of Berlin is the wonderful "Eau de Berlin", a modern, energetic, fresh and vibrant scent that mirrors the city it represents. Our love for perfumes can be felt in every little detail.